Before I go off into the fascinating world of Totoro Rice Cake’s, there are lyrics from The Cinematic Orchestra – To Build a Home I must share. Combining these lyrics along with my favourite Hayao Miyaziki film hero—Totoro—I can just about envision the furry beast standing beside his acorn seeds, climbing on tree tops, and roaring his head off in ferocious grace for all that have ears to hear. It is incredible to think that someone thought of stringing these words together into a song that is a perfect soundtrack for making Totoro rice cakes. I think these things lead to a certain kind of excitement in being a creative. Knowing that you possess a skill or ability to create something that resonates with the rest of the world. For this season, that being me, in my studio where I dream of ideas and set about creating them. To know that I have at the tip of my fingertips the ability to command to life an army of Totoro’s is quite empowering. 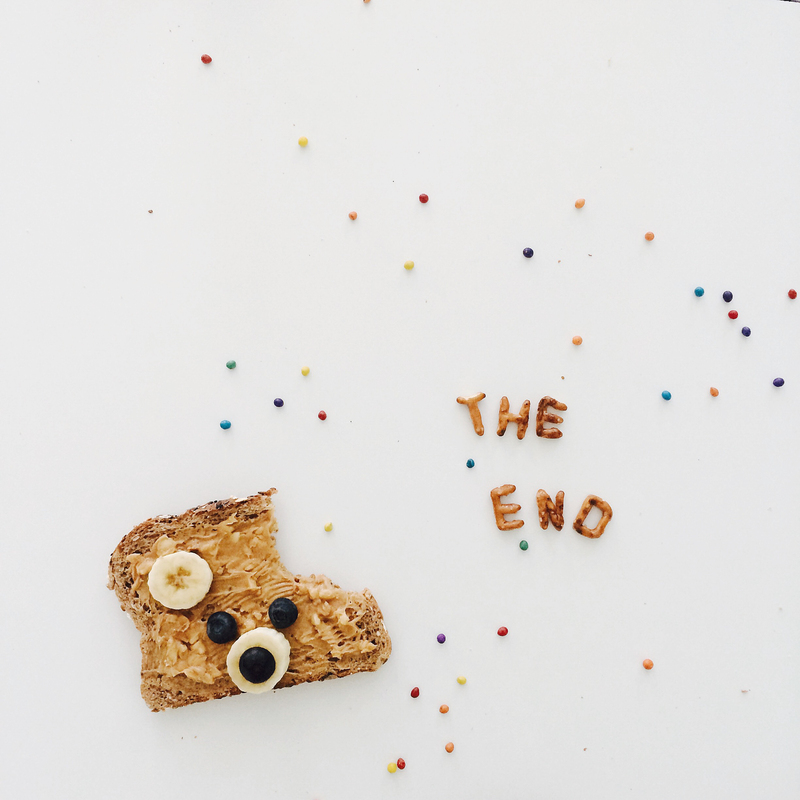 While this post is to share my love for rice cakes, I hope that we all find and pursue diligently that medium where we bring much joy to ourselves and to the world. 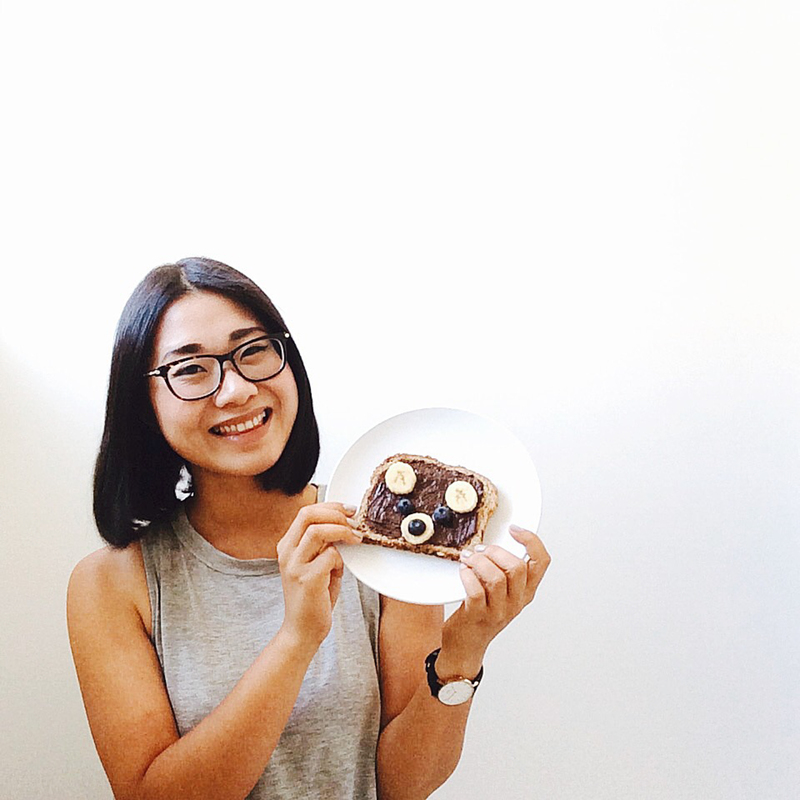 Without further ado, here are steps to making your own Totoro rice cake, for you and for me. 1. Mix sesame powder into rice for desired shade of grey. Puncture cheese with boba straw for Totoro eyes. 2. Use plastic wrap to mold grey and white rice into appropriate size for torso, abdomen and ears. 3. Trim circles of nori for eyes, nose, and half moons for belly. Insert ears into Totoro torso and secure with toothpicks. 4. 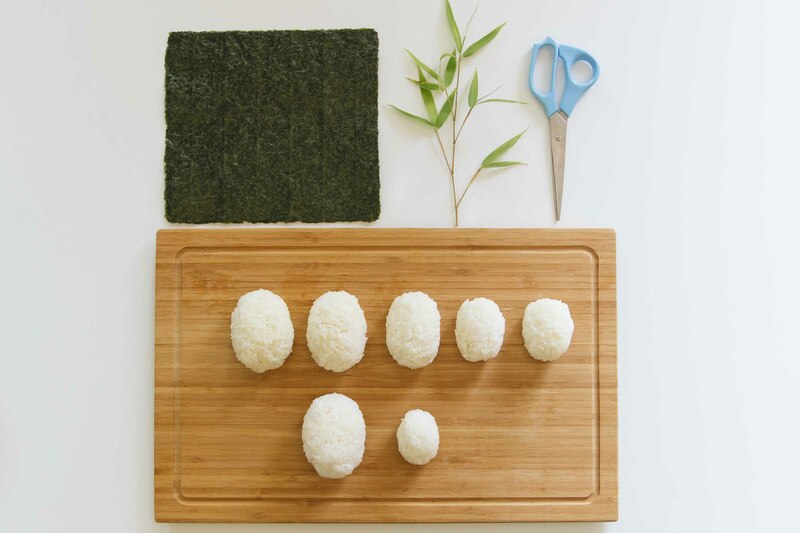 For Susuwatari (Soot Sprites) — roll rice ball onto nori sheet, soften edges of nori with water to shape. Decorate with eyes. 5. 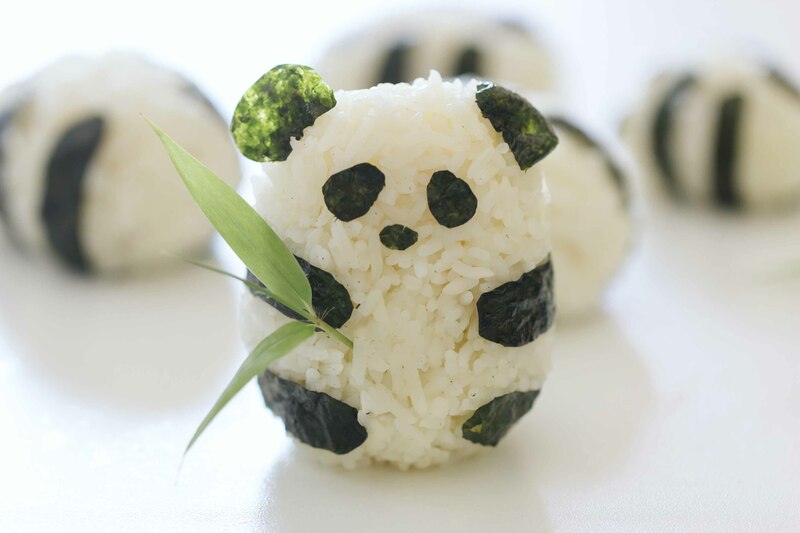 There you have it, Totoro and soot sprite rice cakes. Better when they match your socks. Photograph them on black. Gift them to a friend. Introduce them to your hedgehog. 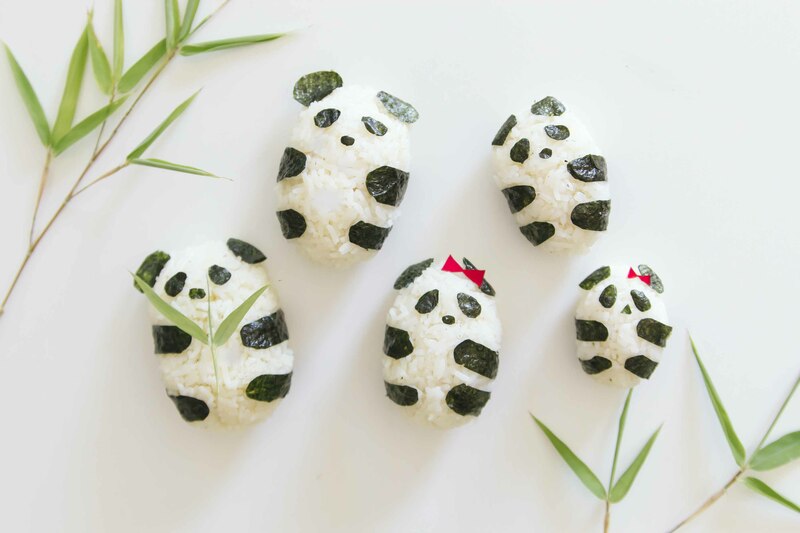 Find tutorials to Alpaca Rice Cakes here & Panda Rice Cakes here. I get many questions on photography and styling so I thought I will share some tips here along with photos from a recent shoot for Scanteak. There is no greater joy than the moments on set where you get to be behind the camera, working with your hands and finishing a project with a feeling of great contentment. I am guilty of over-preparing for every set even now but I am always surprised how a good space, ample planning and fresh beautiful props go a very long way. As Phil Hansen says ” “We need to first be limited in order to become limitless.” You don’t need a lot to create magic but it does take some practice and honing to create a refined look. 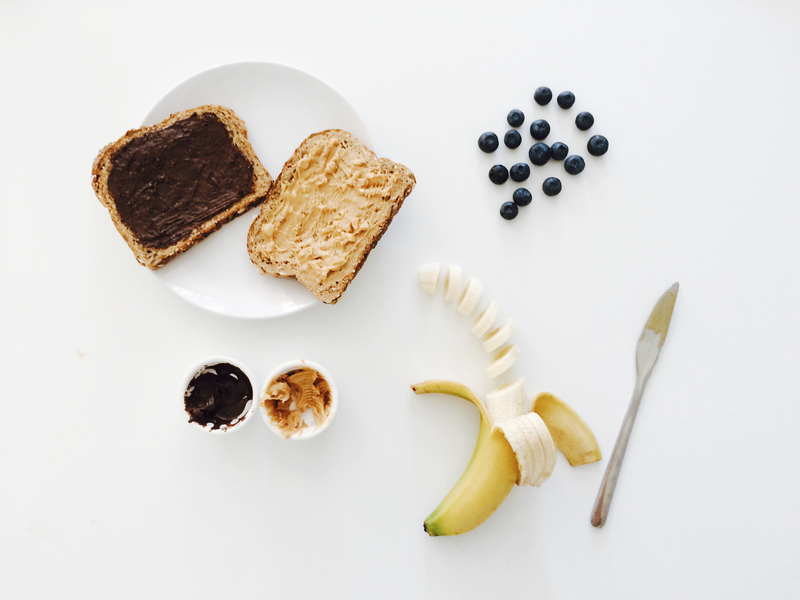 Remember that imperfection is beautiful too. I love working with natural light, by a large window and preferably during a time when there is no direct sunlight hitting the subject. If I am shooting indoors I always ask to turn off certain lights as multiple light sources can distract and change the tone of your photos. If you are an indecisive person like me (I can never decide on pho or sushi, too hard! ), a good trick is sketch your concepts, put together a mood or vision board, print it and take it to the shoot. It’s very helpful having a visual guide on set and you also save time communicating to people(example: bring me a chair that looks like this!). Leave any questions here and I’ll get back to you! 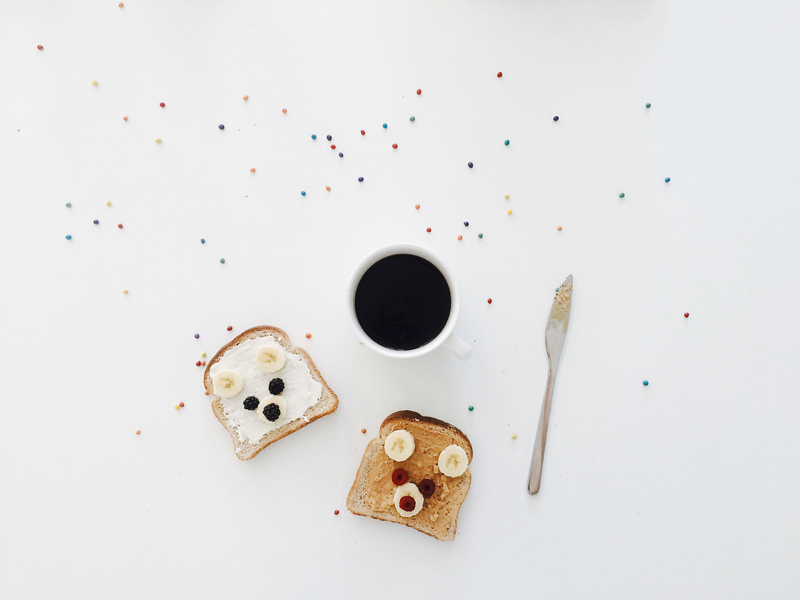 There are times when life as a creative (or life in general) requires trying new things or breaking out of a tedious schedule. Times when you feel like you’re in a slum, and possibly can’t create work anymore. 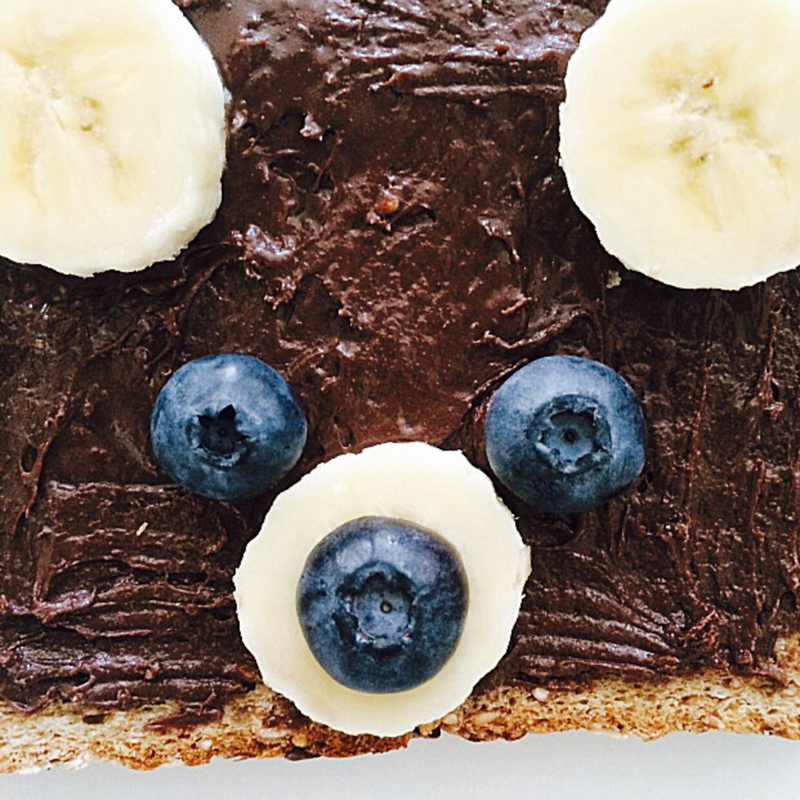 Start by slicing the bananas and cover toast with Nutella for blacks bears, peanut butter for brown bears (my fav). 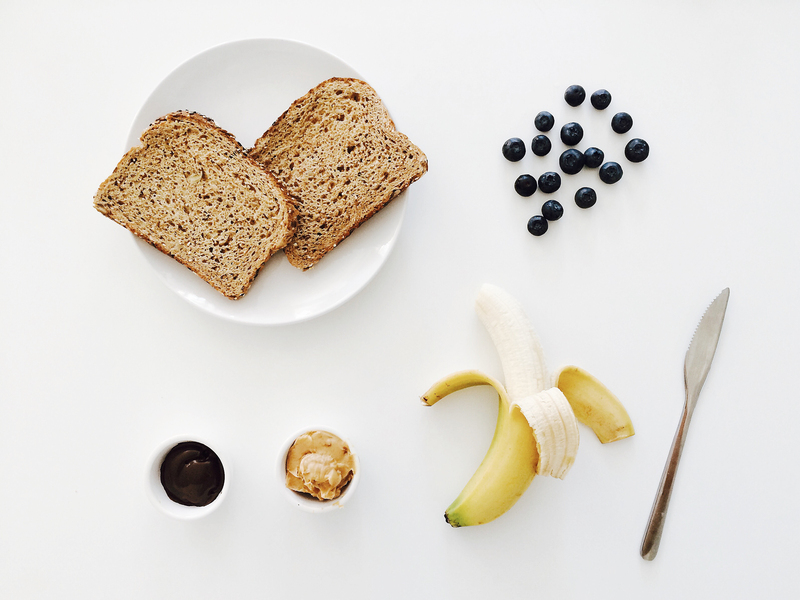 Position sliced bananas and blueberries for the eyes and nose. I’ve found that slicing the berry in half helps to keep the nose from rolling off. 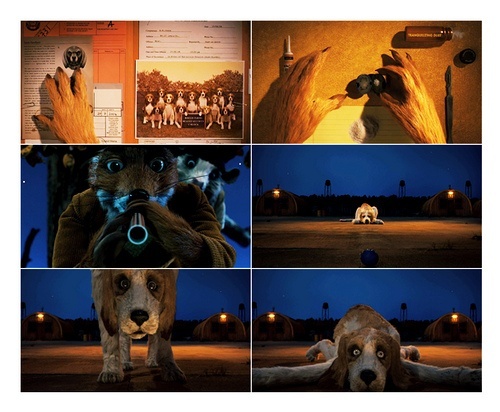 The blueberries also remind me of beagles in Fantastic Mr. Fox. Viola! You can experiment with different colours of frosting and berries too. Try white frosting for polar bears. Snap a photo with your favourite bear and enjoy. 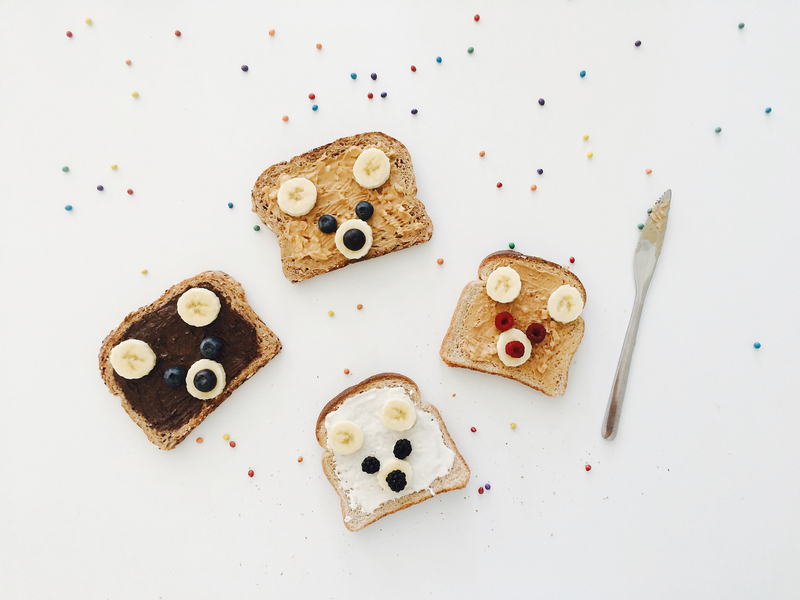 Now go make some bear toast. There are times in the life of a freelancer where you find yourself a little burnt out and needing motivation to get out of bed and kick @$$. Even when you are pursuing a career you love. 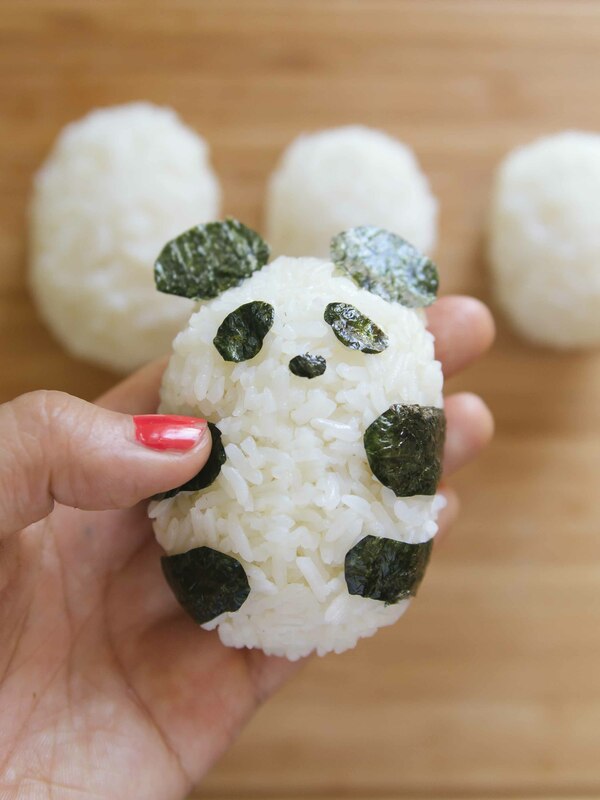 Those are good times to take time off and work on projects like panda rice cakes. Or stay in bed, eat junk food and watch Hayao Miyazaki like it’s the end of the world. I hope you choose option one. Without further ado, I dedicate this post to my creative friends and family of pandas in Taiwan and around the world. 1. 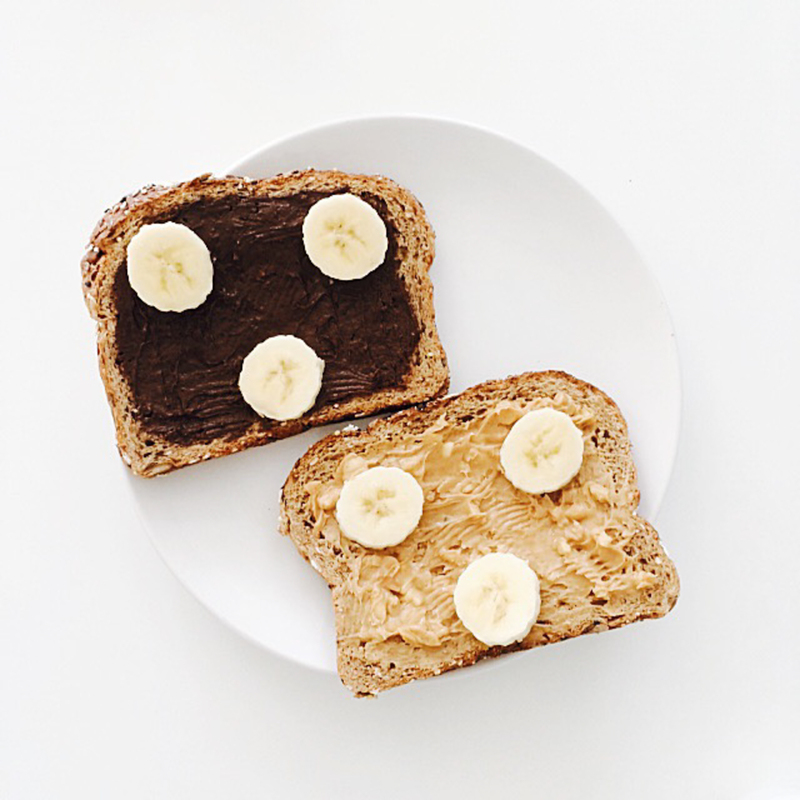 Combine rice vinegar, oil, sugar and salt. Cook over medium until sugar dissolves. 2. Cool, then stir into cooked rice. 4. Cut nori sheet into strips for arms and ovals for panda eyes and ears. There you have it! 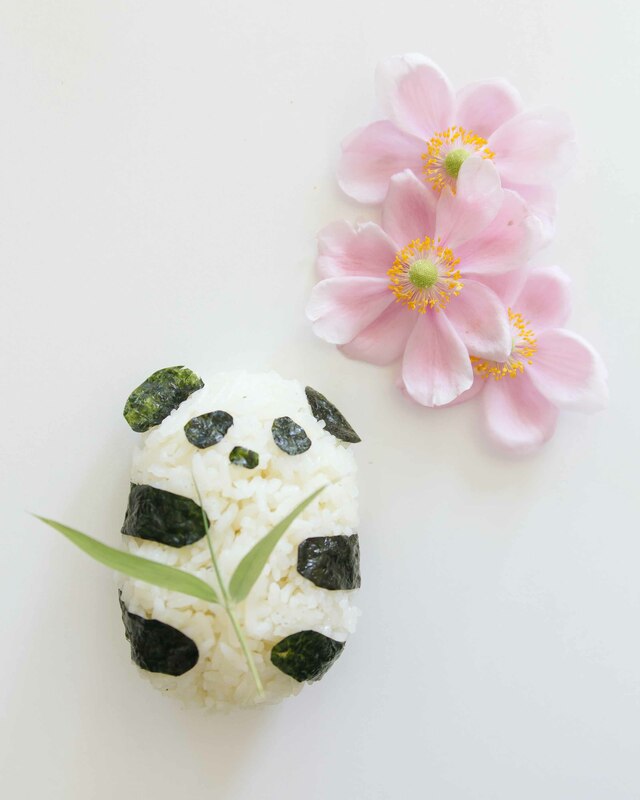 An adorable panda rice cake for everyone.